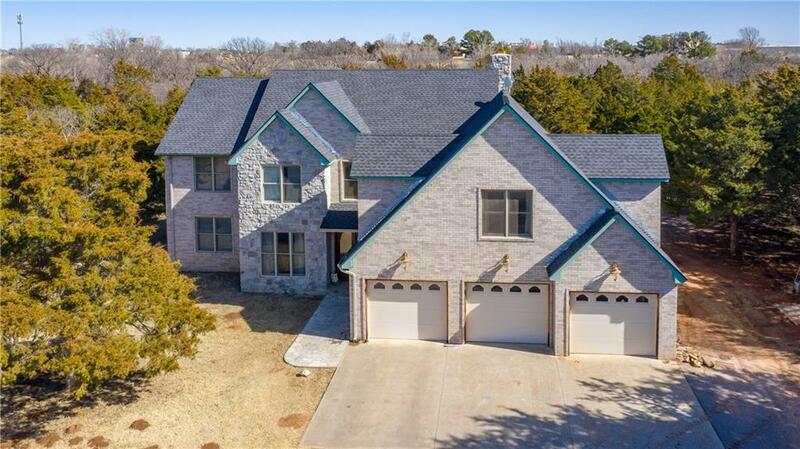 Tree wrapped acreage in Weatherford?! You had better believe it! This beautifully remodeled home sits right at the end of the lane. 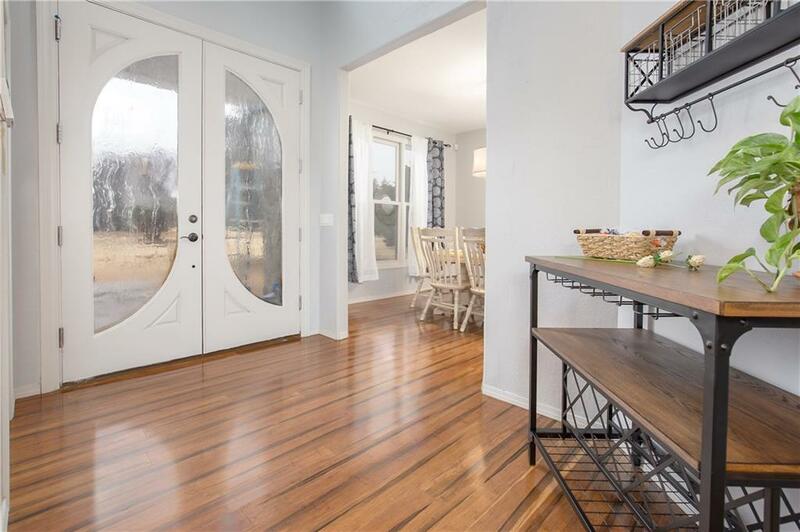 Step inside to your new home where you are greeted by a grand living room accented with a wood-burning fireplace and high ceilings and a beautiful view of your tree lined acreage. 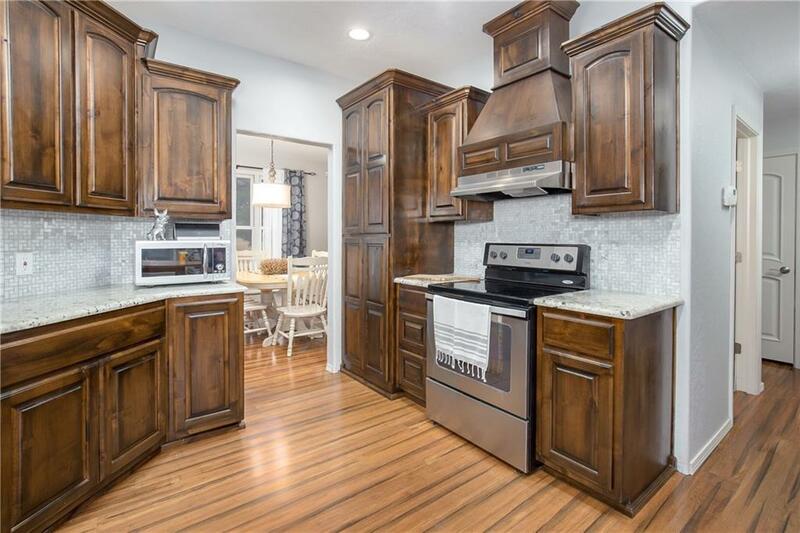 This home has had a wonderful face-lift that includes 3cm granite counter-tops, an in-wall stainless steel refrigerator and beautifully stained woodwork throughout. 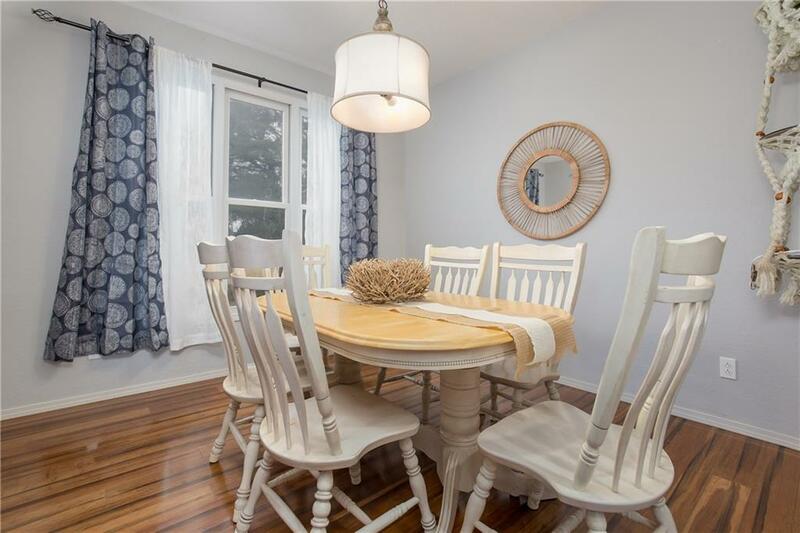 There is a formal dining room space just off to the side of the kitchen that is ideal for gatherings. There is a laundry room on the first floor AND an additional laundry set-up in the upstairs master closet. No more carrying loads of laundry up and down stairs. The home also has a basement space that could be a 5th bedroom or a storm-shelter/wine cellar. There is a game room or bonus room upstairs. There'sa 24x30 stem wall setup for a separate addition such as a guest living. Come see how this one fits YOUR family. Offered by Meghan Groff of Chamberlain Realty Llc. Listing provided courtesy of Meghan Groff of Chamberlain Realty Llc.